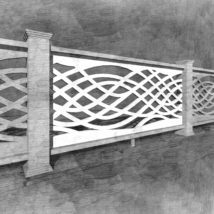 This panel is a variation of the Classic Chippendale design railing panel. 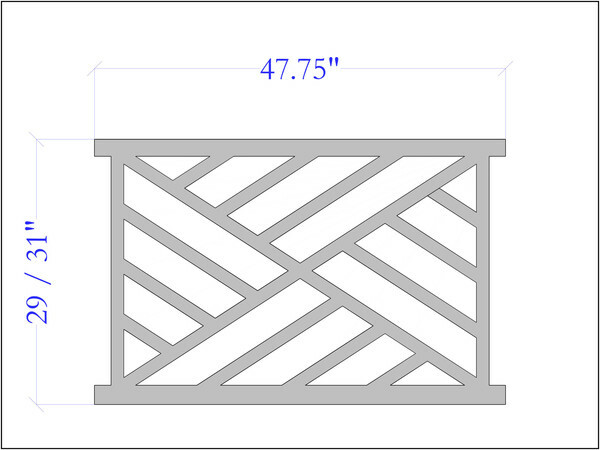 It looks great combined with the picket panel. 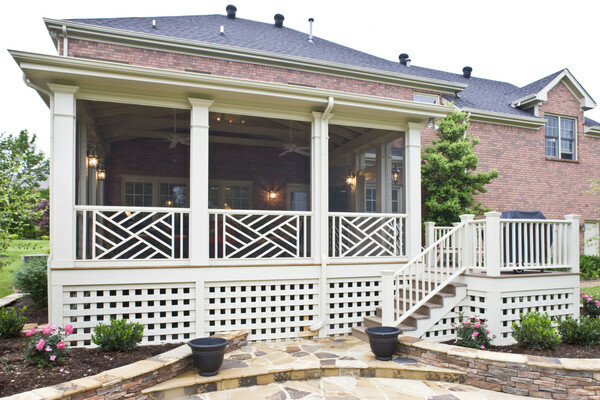 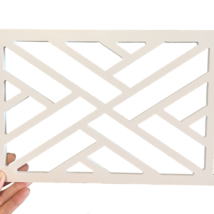 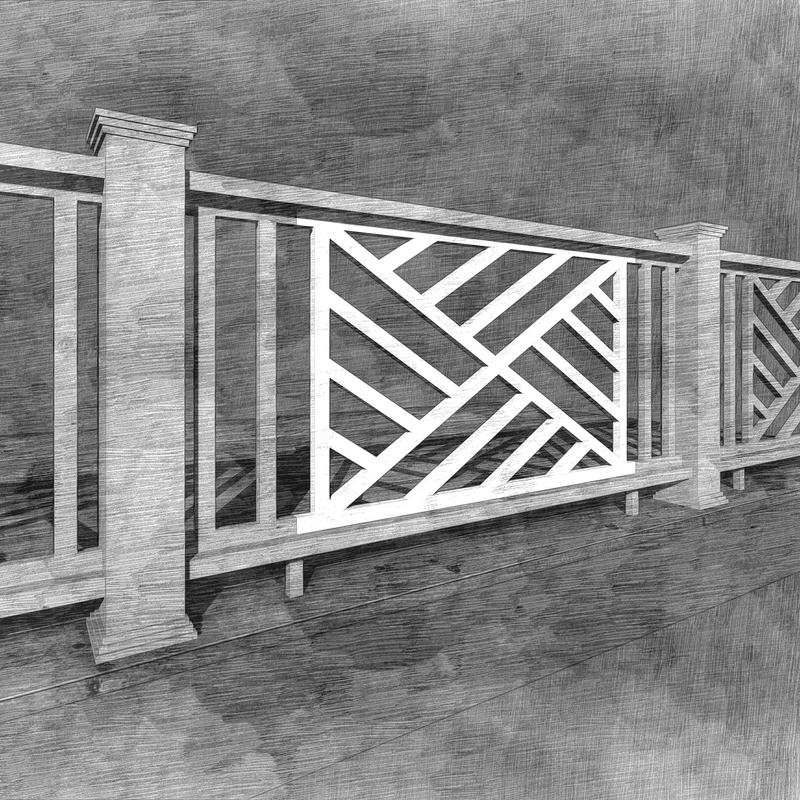 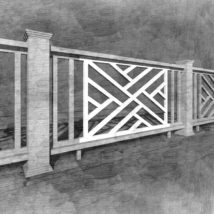 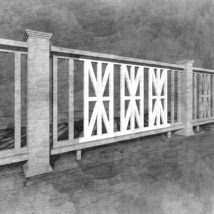 This panel was designed to be used for deck and porch railings with a finished height of 36″ (with a 29″ or 31″ tall panel) or 42″ (with a 35″ tall panel).